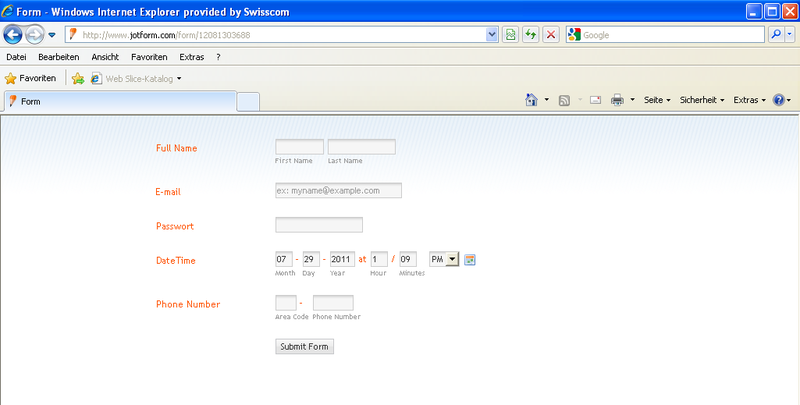 The pages associated with this URL abuse the corporate identity of Swisscom or its customers (see below). They are intended for criminal purposes and may cause considerable damage to third parties including, but not limited to, fraudulent financial transactions. For this reason we have reported this website to various international blacklists. It is possible that criminals have gained access to this web hosting account by gathering the password from an infected computer or by hacking into the account. As the contact responsible for this site we URGENTLY request that you delete these pages as soon as possible and take the necessary measures to prevent this website from being abused in this fashion again (for example by changing passwords). Many thanks for your prompt attention to this matter. Please do not hesitate to get in touch with us under the email address cert@bluewin.ch when the site has been cleaned, and we will remove your site from our blacklist. account from being deactivated you will have to updateit. CLICK HERE TO FILL YOUR INFORMATION. his or her account permanently. Click Hereupdate. Thank you for bringing this to our attention. Upon your recommendation and the result of our initial investigation, we have suspended this form. Rest assured that it will no longer be used for fraudulent and illegal activities. JotForm does not tolerate phishing, scamming, and other illegal activities. Thus, we have initiated automated and human-initiated preventive measures to combat illegal activites that exploit our service. Please let us know if we can be of further assistance. Thank you for helping JotForm make the internet a safer place for all!